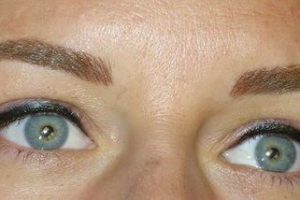 The eyes are said to be the window to the soul. 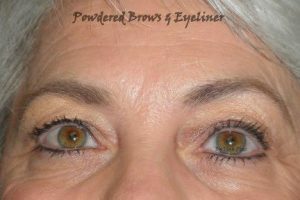 With the proper application of permanent eyeliner or eyelash enhancement, this beautiful feature can be heightened and bring focus for both women and men. 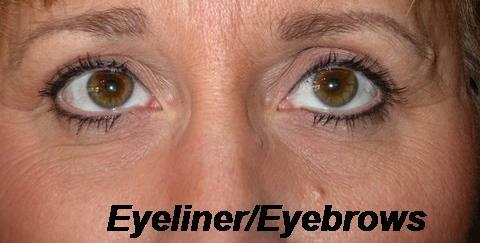 Eyeliner helps frame the eyes and allows eyelashes to appear darker, fuller, and thicker. 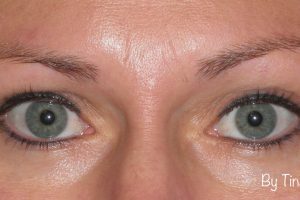 It can enhance the shape and bring balance to your face which can create the illusion of larger eyes. 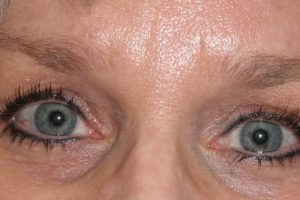 It eliminates the need to outline eyelids with liquid liners or pencils and improves the appearance of missing, thin, or light colored lashes. 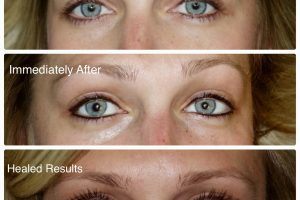 This service allows you the freedom to enjoy all activities such as swimming, showering, and exercise without the concern of your makeup smudging, smearing, or running. 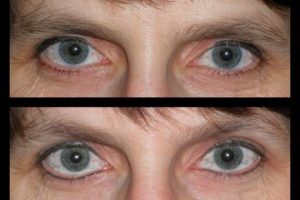 People with oily skin, vision problems, or unsteady hands will love the convenience of not having to worry about applying eye makeup daily. 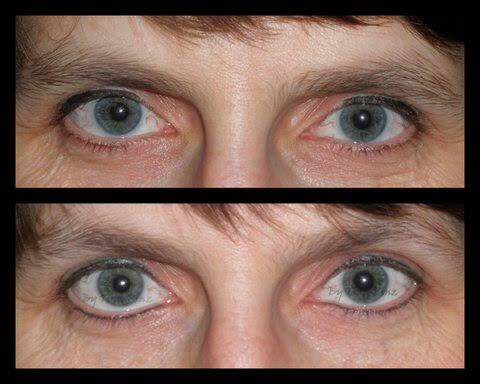 This method is highly recommended by ophthalmologists and optometrists for patients who wear contact lenses, have watery eyes, or are allergic to regular makeup. 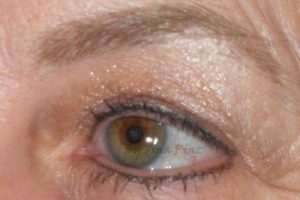 For over 20 years, we have successfully applied permanent eyeliner to many clients with allergies and chronic eye irritations. 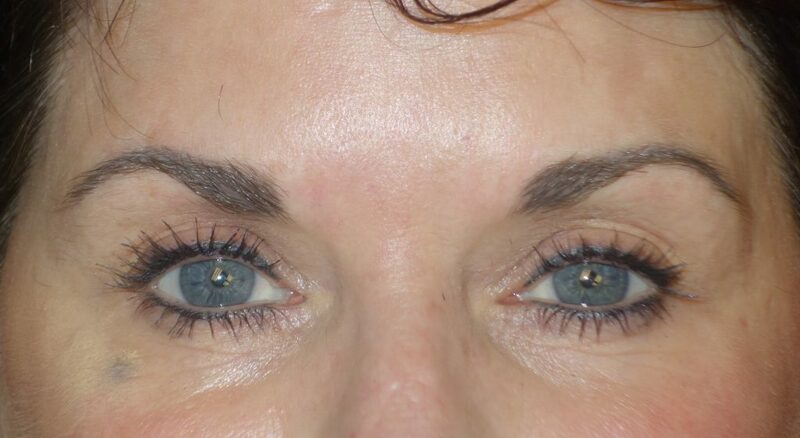 The results are beautiful and achieved without pain. 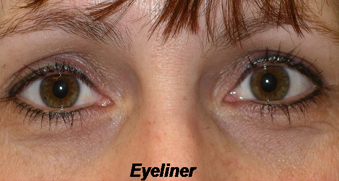 If you suffer from anything on the following list of allergies or irritations, stop the worsening use of makeup, and see us today! 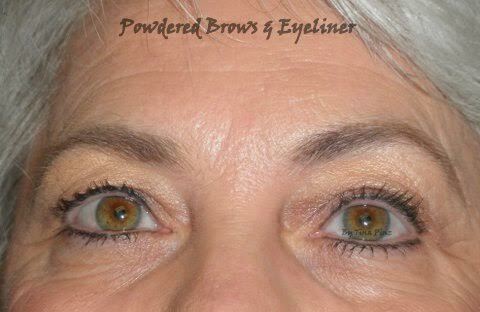 Please wear your everyday eye makeup and bring it along for color matching so we can achieve the best results together. 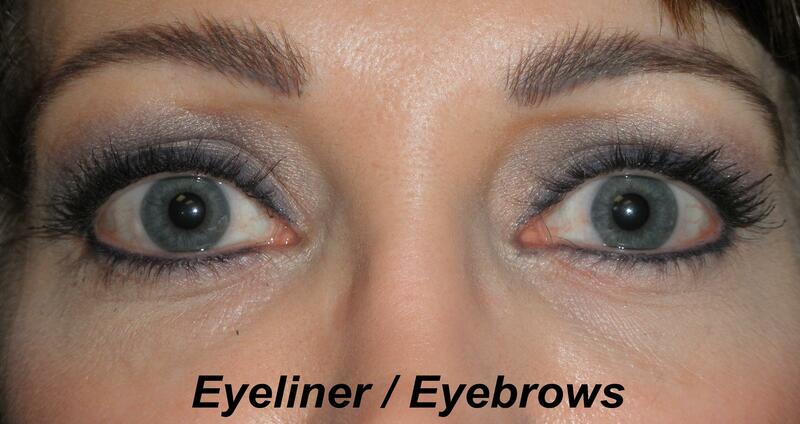 Following the eyeliner procedure, you will be given detailed instructions on how to care for the area. 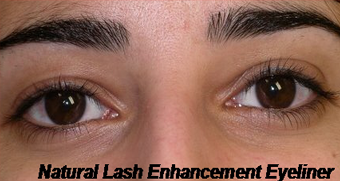 It is recommended that you do not have our lash extensions procedure at the same time of your eyeliner application. 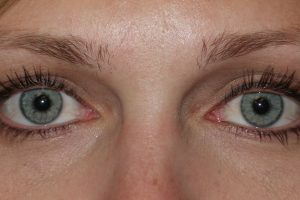 It is normal and expected for your eyelids to be slightly red, swollen, and tender immediately after your procedure. This usually subsides within 12 to 36 hours. 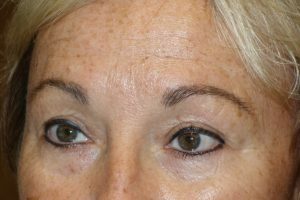 The eyeliner will appear darker and thicker than your desired result, but will soften during the healing process of three to five days. 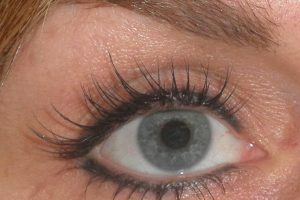 It is not recommended to apply mascara or any other eye makeup for at least one week. 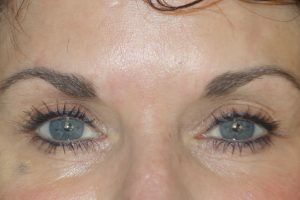 You will also need to wait at least four to six weeks before scheduling a follow up appointment to make any adjustments to color or design. 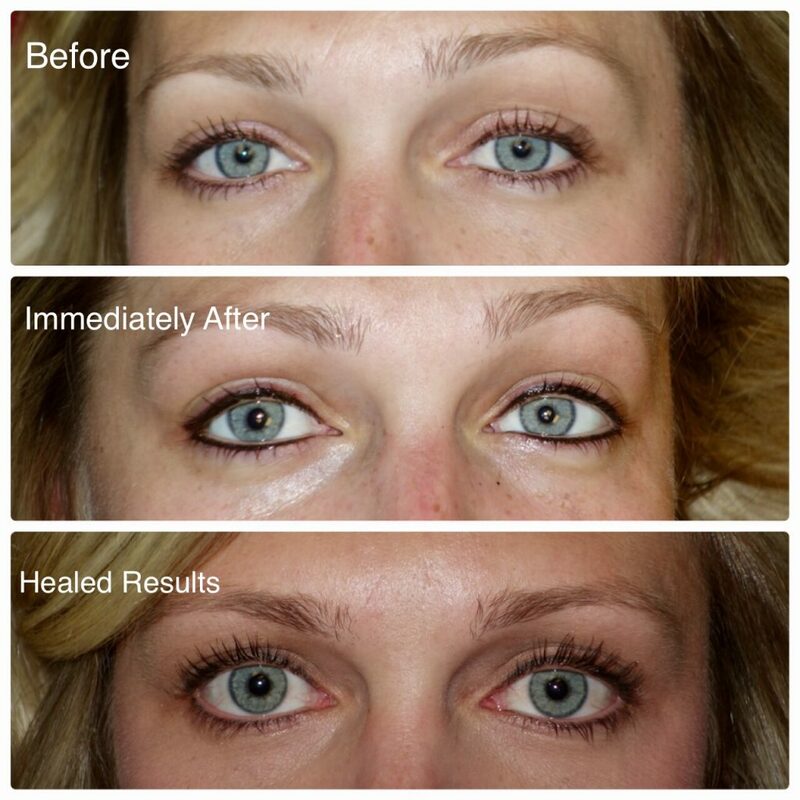 Before making an appointment, clients must be fully healed after any eye surgery. 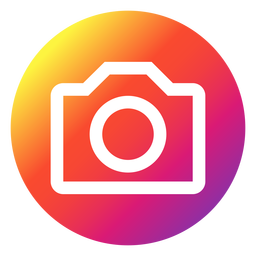 Contact lenses will need to be removed before and clients should wait one to two days following the application before using them again. 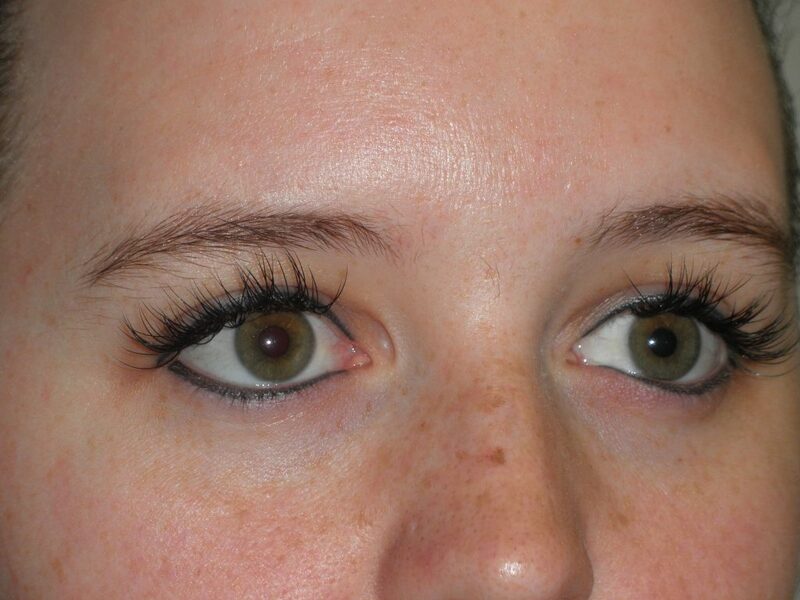 Use of lash growth products must be omitted at least four weeks prior to your appointment. 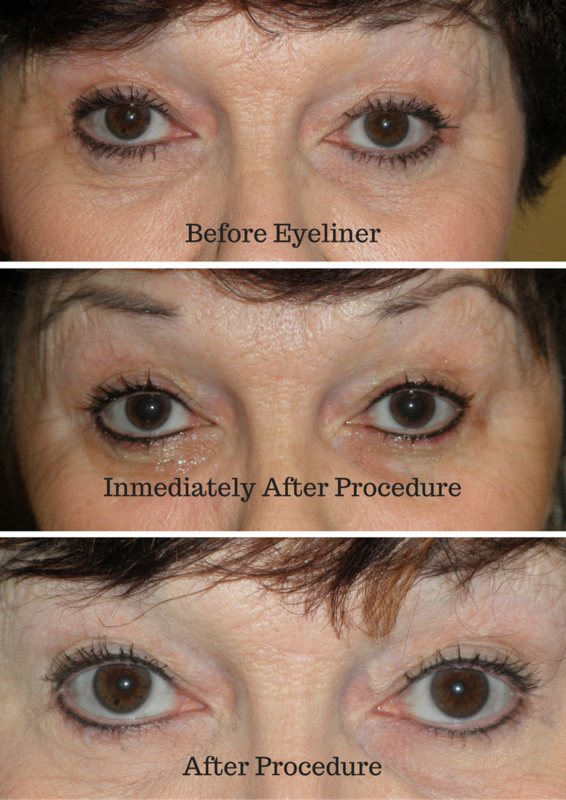 For both lip and eye procedures, it is important to discontinue use of any blood-thinning products. 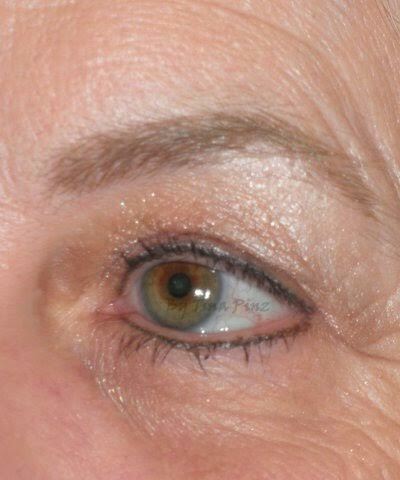 This includes not using aspirin, alcohol, fish oil, and other medications seven days before your procedure unless prescribed by your physician. 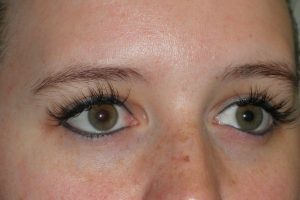 This method is ideal for people who want extremely natural looking lashes without a dramatic appearance of a line. 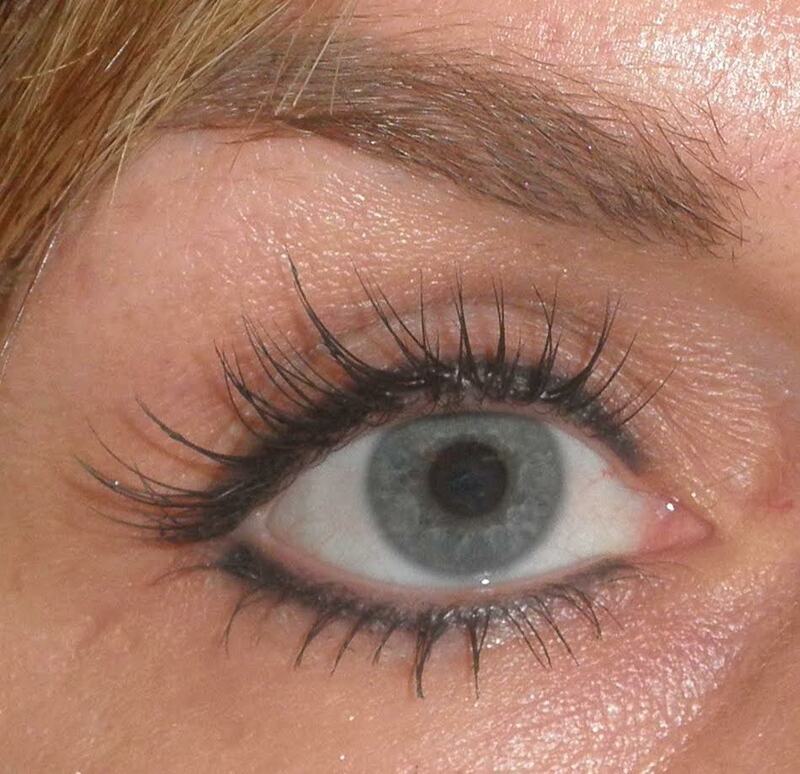 Pigment is tattooed in the skin at the base of eyelashes to give the illusion of darker an lusher lashes. Clients usually choose this process to add definition to their eyes without looking like they are wearing makeup. 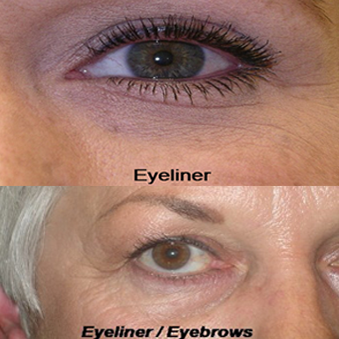 Enhance your eyebrows while you're at it! With her practice focused on innovation, Tina has advanced her art and services to both the equine and canine industries. 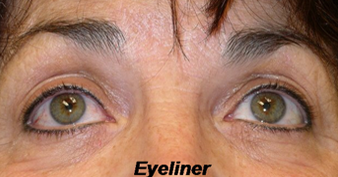 Tina is currently offering eyeliner service to prevent or avoid advancement of chronic eye irritations and carcinomas. 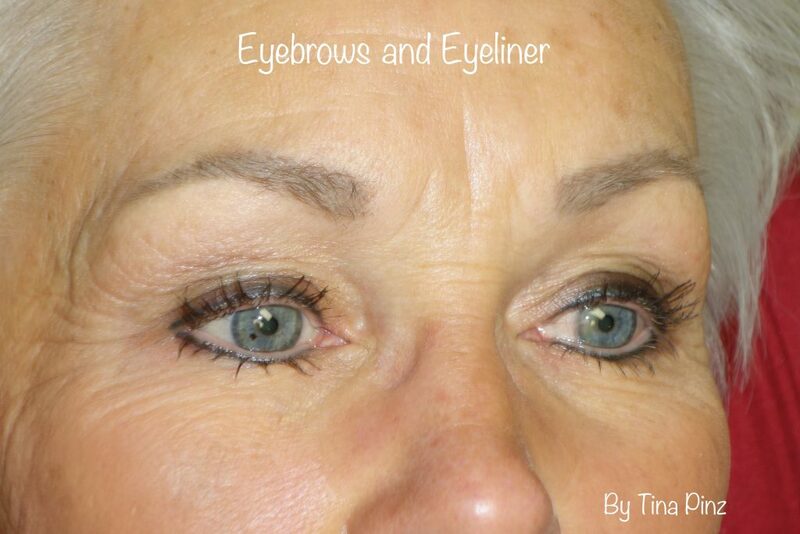 Contact her for more information about this service.